Click on the artists' names for links to their Pages (some with music samples). Michael Vlatkovich and I have been collaborating for longer than either of us cares to think about, and this CD (You're Too Dimensional) features Greg Campbell playing drums, percussion, and French Horn, and Phil Sparks playing Bass. All the music is Michael's, and Doug Haire of Jack Straw Productions engineered. The Owcharuk 5-Mike O goes back to his Ukrainian roots for this truly unique fusion project. One guy danced so hard at a concert that he actually FELL OVER. Well, he had been drinking a bit. With Mike O, Beth Fleenor, Nate Omdal, and Cody Rahn. Includes my tune "I Can't Eat". 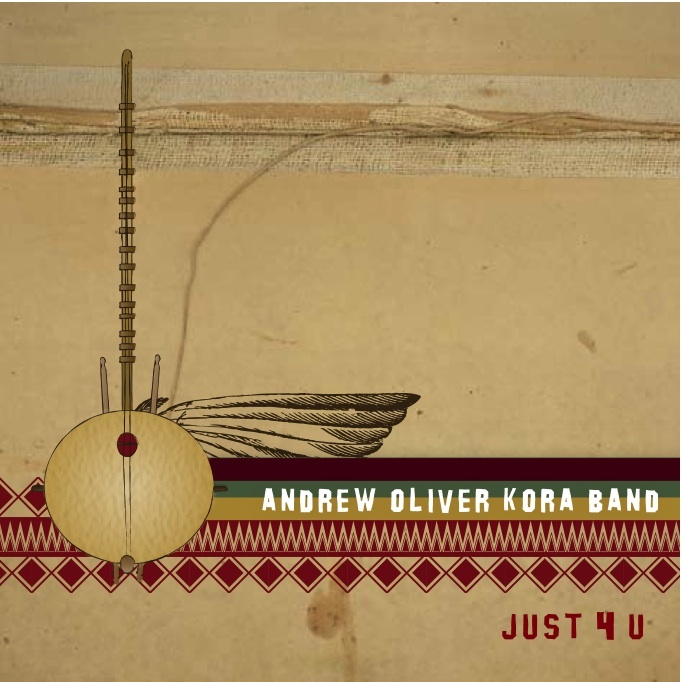 Just 4 U by the Andrew Oliver Kora Band-I spent a year with this band (featuring Kane Mathis playing the afore-mentioned West African harp), and grew to be quite fluent in the key of F Major. This is a great band-Andrew's compositions create some beautiful places to play, and his adventurousness lifts the music well above the level of the usual American Afro-Pop band. Highly recommended. Here it is on itunes. 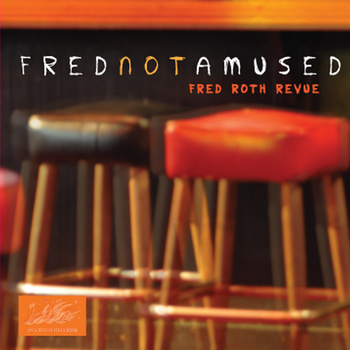 DRAGONFACES by the Fred Roth Revue-years in the making and worth the wait. I think everybody I've ever had a drink with has worked on this record, under the inspirational hand of Fred Roth (Who is Fred Roth? If you know, you know.) Featuring guitar genius Lonnie King, Steve Fisk, Eveline Mueller-Graf, and.....well, as I said earlier....also my debut, after all these years, as a backup singer. A really fine (and very political) Metal band from Germany. My friend Amy Denio and I are on a track. With Sascha Konietzko, Andy Selway, Jules Hodgson, Steve White, and Lucia Cifarelli. I don't often get a chance to record straight-ahead jazz, so I'm really happy that Dina Blade called me for this one. She's a real jazz singer, with a sly and sensuous style. The band is really something-Hans Brehmer, Larry Holloway, Ken French, Scott Kettron, and Craig Flory. This is one that everyone will like. 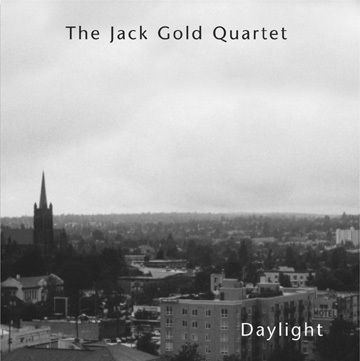 From Soldisk-"Daylight", with saxophonist Michael Monhart, bassist Michael Bisio, drummer Jack Gold, and myself, . We all love this record- recorded by Doug Haire for a Sonarchy broadcast (on KEXP-FM). I could describe it, but you really should hear it. 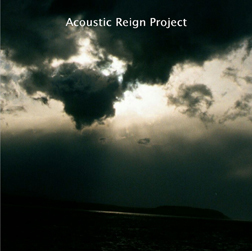 Acoustic Reign Drummer Jack Gold formed this band with saxophonist Brian Kent, bassist Reuben Radding, and myself. Jack's a lovable iconoclast, and the music has passion, wit, pacing, and everything else that makes life worth living. 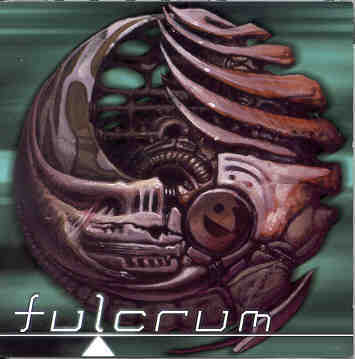 Sue Ann Harkey - "Fulcrum" A wonderful project. Sue Ann founded Audio Letter when she lived in NYC, and recorded with the likes of Don Cherry and Dennis Charles. This is a "double-edged" project - half the tracks are Sue Ann singing and playing her songs accompanied by synthesist Tucker Martine, cellist Lori Goldston, bassist Fred Challenor, and myself. The other half incorporate pure noise/beat /electronica by Brighton UK's Graham Awcock and Organism, and sounds good really loud. New from Lynette Westendorf : A companion soundtrack CD to the public television documentary "False Promises- The Lost Land of the Wenatchi" , directed by Rustin Thompson. The music is derived in great part from traditional Wenatchi songs, and incorporates both Jazz Quartet and String Quartet. Lynette received the Northwest Regional Emmy Award for this project. Lynette Westendorf and Animal Dreams - "Surrounded by Green" Dr. Westendorf (she holds a doctorate in composition) is living proof that academia and adventurousness are not mutually exclusive terms. Her music demands all that an artist can give, and returns it all a thousandfold. This CD features a sextet and septet incorporating trumpet, saxophones, piano, bass, percussion, and koto. It's been very well received. Check Amazon.com for some sound samples. 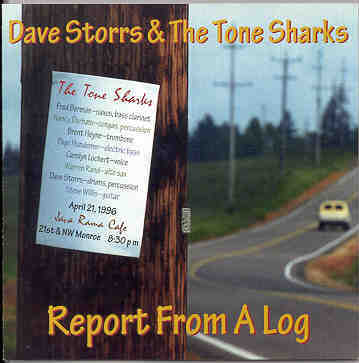 Dave Storrs - " Report from a Log" Infectious, rhythm centered music from a large ensemble led by the drum guru of Corvallis, Oregon (home of the estimable "Thousand Pieces"). Everything from high energy funk to a song about car repair. I'm on two tracks. 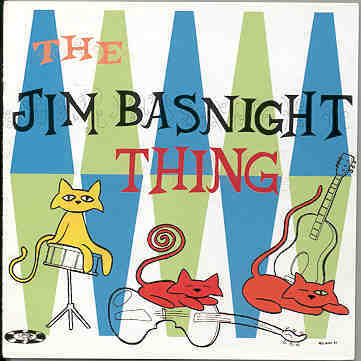 Jim Basnight - "The Jim Basnight Thing" Basnight writes songs that are very unique; this is a project that I was really happy to be part of. Features the world's only (so far as I know) bar-walking violinist, Jeff Castle. Great driving music. 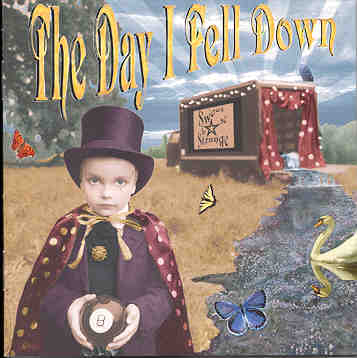 The Day I Fell Down - "Sweet to be Strange" I'm on one track here, and the whole CD is great. Strong writing, and these guys played with unbelievable commitment; their live shows were not to be believed. A couple of tribute CDs-the first is for Michael Brown, the writer of "Walk Away, Renee" and "Pretty Ballerina" by the Left Banke. I'm on a somewhat unusual version of "Brother Louie" with The Jim Basnight Band. It's on Canada's Apollo/Brobdignagian Label. The second, on Not Lame Recordings, is a compilation of songs by Gene Clark of The Byrds. I'm with The Jim Basnight Band again, on a cover of You Showed Me. Countrified music of a warped sort from a band who called me to record some Louis Armstrong (!) songs. 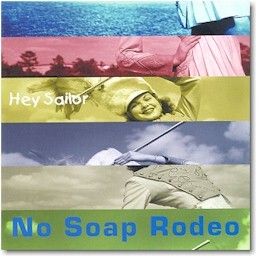 That is still awaiting release, but we really hit it off, and I played on two songs on their No Soap Rodeo debut CD. They're already at work on a new one, so watch for it. Their music is infectiously dark and tends to stay with you. Zazou plays Gypsy Swing (ala Django Reinhardt, hence the title). They gave me a solo turn on one of the tunes on this extremely infectious CD. They can really play! 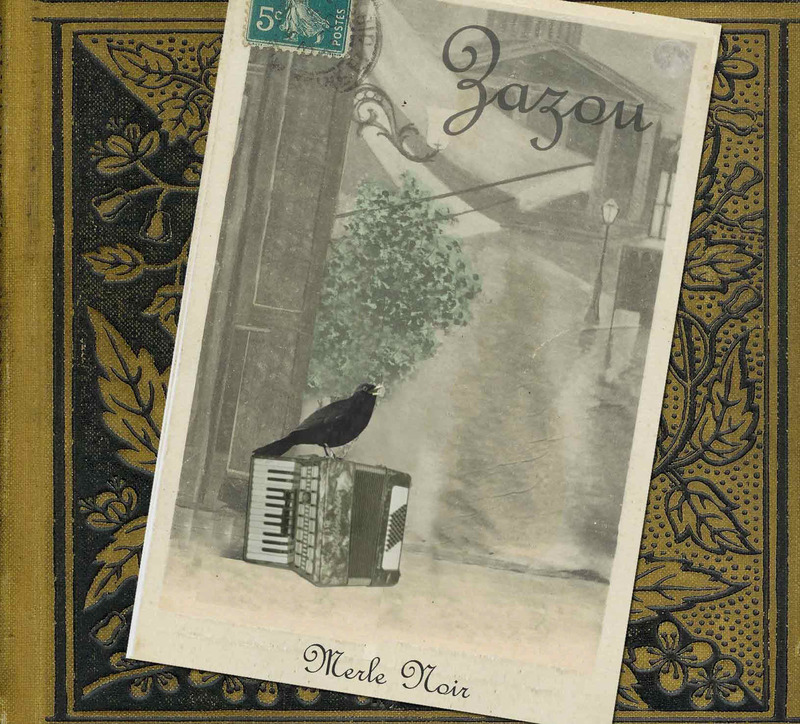 The new one- "Merle Noir" (the title song, taught to Jessica by a bird in Paris (really!). Features some great writing, accordion-ing, and singing by the great Hugh Sutton. Producer Aja West called me to lay down some tracks, and these two CDs are the result. I'm in stellar company, with, among too many to list, Alex Veley, Darius Wilrich, Craig Flory, Jason Vontver, Skerik, Steve Black, Reggie Watts, and, of all people, Fred Wesley! This is straight-out American funk, and takes me back to playing with Stephen Cavit's "Voodoo Cleanup Crew" at the sorely-missed 700 Club. They're on The Mackrosoft label.